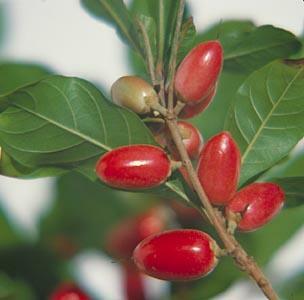 “Miracle fruit, or Synsepalum dulcificum, is a bush native to West Africa. 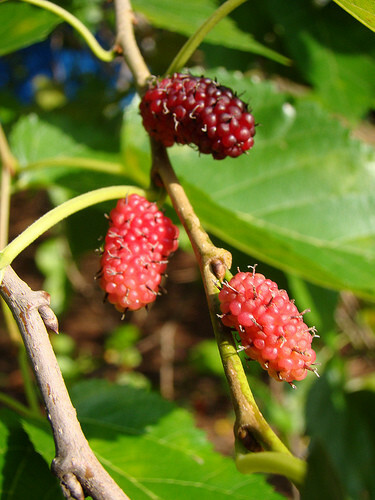 Eating the berries from a miracle fruit plant causes bitter and sour foods such as lemons and rhubarb to taste sweet. By : Robert Michael Burlingame (The Author is a diabetic who uses miracle fruits as natural sweeteners. The fruit has helped him cope with his condition and his yearnings for sweet foods, and he enjoys sharing his miracle fruit experience with others. If you, a relative, or a friend have ever had to endure diabetes, cancer, or heavy medication, then you probably know how difficult it is to get through such tough medical situations. Medical patients who have to forgo sweet foods and those who are under heavy medication often have to put up with tasteless food or an altered perception of taste due to medication. It's bad enough that patients have to battle with cancer, diabetes, or heavy medication, but even worse is the fact that they usually cannot eat or even taste the types of food that they really want. Fortunately, there is good news and hope for those who are suffering from tasteless or distasteful diets, and that hope comes in the form of a small berry called the miracle fruit. Read on to see how miracle fruits can be used to enhance flavor and help people dealing with cancer, diabetes, or heavy medication. One of the primary complaints that cancer and chemotherapy patients have with regard to their treatment is that the food they take has a metallic flavor. For this reason, patients often lose their appetite and find even their favorite foods unappetizing. Furthermore, cancer and chemotherapy patients are normally prescribed a strict diet that is meant to supply the body with the nutrients that it needs to eliminate toxins and help clean the body. 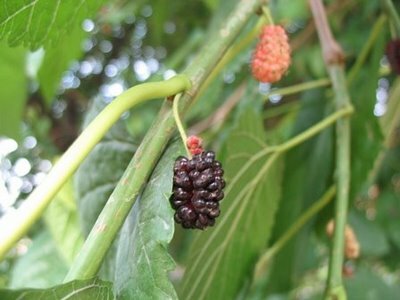 The miracle fruit, which has the ability to make sour and bitter flavors taste sweet, can be used to help cancer and chemotherapy patients deal with both the metallic taste and the unappetizing diet. In fact, some people claim that miracle fruits helped completely eliminate the metallic taste that they often get when eating. Diabetes is one of the hardest medical conditions to deal with. If diabetes is left untreated and blood sugar levels are left unregulated, diabetics can suffer serious complications such as kidney failure, blindness, heart attack, stroke, and wounds that fail to heal. To control their sugar levels, people who are affected by diabetes have to change their entire lifestyle just to control their blood sugar levels and stay healthy. Perhaps the hardest part of being a diabetic is having to forgo sweets, sugars, and sweeteners of all kinds. 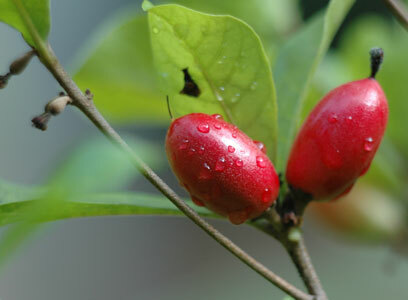 Enter the miracle fruit, a natural sweetener that not only makes sour and bitter taste sweet, but also helps clean the body with its antioxidants and phytonutrients. 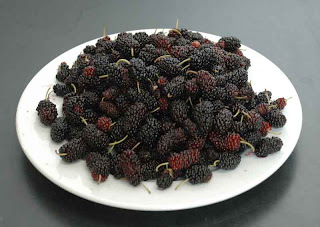 Whether you have to eat sugar-free, tasteless desserts or fruits and vegetables that you abhor, miracle fruits can become a diabetic's good friend. With miracle fruits, diabetics can get all of the sweetness and flavor that they crave without the detrimental effects. Medical patients who have to undergo heavy medication often have to deal with an altered taste of perception. Some medications can make food tasteless or change the perception of taste altogether. 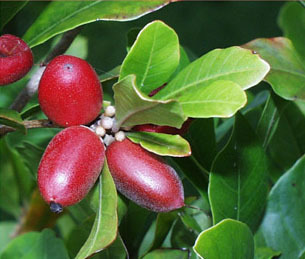 Miracle fruit can be used to inject some flavor into one's diet. All it takes is a little miracle fruit to coat the tongue and for about 30 minutes to over an hour, sour and bitter flavors will taste sweet, injecting some flavor back into one's diet. 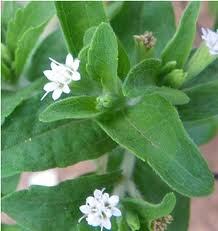 The availability of stevia varies from country to country. In a few countries, it has been available as a sweetener for decades or centuries; for example, stevia is widely used as a sweetener in Japan where it has been available for decades. In some countries, stevia is restricted or banned. In other countries, health concerns and political controversies have limited its availability; for example, the United States banned stevia in the early 1990s unless labeled as a dietary supplement, but in 2008 approved rebaudioside A extract as a food additive. 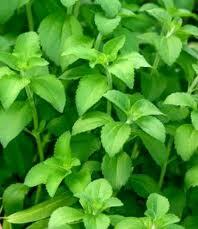 Over the years, the number of countries in which stevia is available as a sweetener has been increasing. 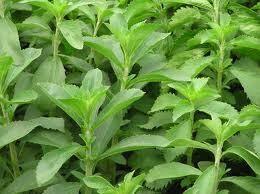 Stevia is grown today in Paraguay, Brazil, Japan, and China. 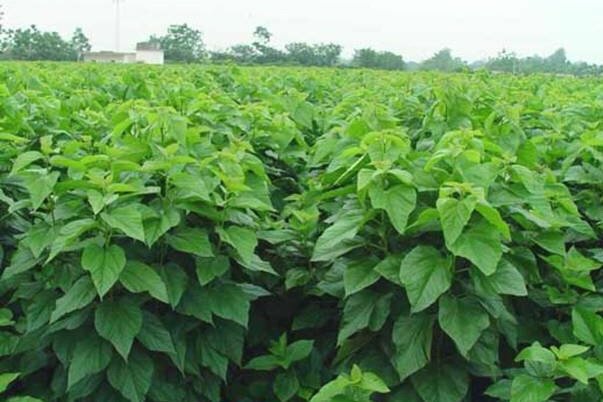 It has been successfully cultivated as far north as Southern Ontario and as far south as Southern California and Mexico, in North America. It is native to the mountainous regions of Paraguay and Brazil, where it has been used for centuries as a sweetener and for medicinal use. It is a short perennial shrub related to the chrysanthemum family, but from the over 200 species of stevia, only the stevia rebaudiana has leaves that are from 70 to 400 times sweeter than sugar if chewed or added to foods or liquids. Stevioside, a white crystalline powder, extracted from the leaves, is the substance that is used commercially in the production of stevia sweetener. 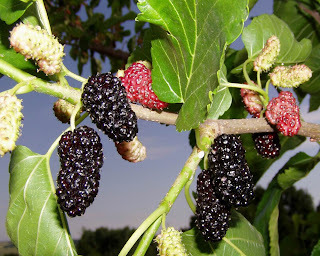 In addition to the glycosides, which include Stevioside, the leaves contain protein, fibers, carbohydrates, phosphorus, iron, calcium, potassium, sodium, magnesium, rutin, iron, zinc, vitamins C and A. Is Stevia Sweetener Safe ? There has never been a single harmful effect reported despite stevia’s constant use Japan and Korea for the last 20+ years. All laboratory studies conducted since 1908 have reported the same findings. There have been no known reports of allergies related to stevia. These are just a few of the reasons that stevia as a sweetener is so unique. - It has 0 calories. - It causes no elevation in blood sugar. - It causes no rise in blood pressure. - It is 0 on the glycemic index. 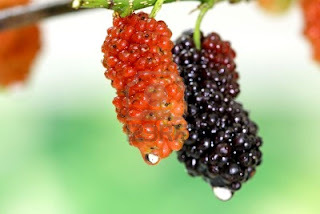 - It provides no food for microorganisms such as yeast or bacteria, (thus its use to treat certain skin conditions). - It is diabetic safe without the unpleasant side effects of many other artificial sweeteners - previously used in products intended for diabetics. - It has been found to actually inhibit the formation of cavities and plaque in the mouth. - It has no artificial ingredients. 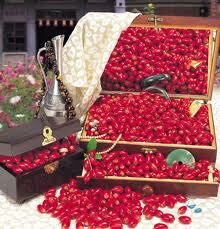 - It can be used in its natural state if desired. - Its sweetening effect is not changed by cooking or heating. There are no disadvantages to stevia use other than that straight stevia extract can have a faintly bitter licorice after-taste. This problem has been overcome in some products by adding erythritol, an almost non-caloric sugar alcohol that counteracts the flavor. 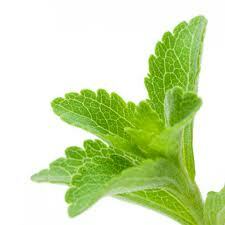 This addition does not have any adverse effects on the benefits of stevia use. 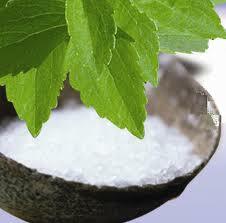 How the Body Processes Stevia Sweetener ? The human digestive system is unable to retain the sweet glycosides in stevia, therefore is passed through the body without absorbing any calories. The glycosides break down to steviol in the gut, and passes out of the body in the urine. - Non-caloric sweetener many times sweeter than sugar that is totally safe for use by diabetics. - To treat obesity via weight reduction programs. 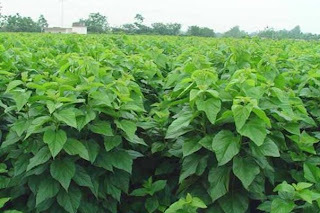 - For its medicinal effect in skin lotions and products. - As a microorganism deterrent in skin dressings. - In baking and cooking, since the flavor is not altered by heat. - To sweeten beverages and desserts such as pies, yogurt, ice cream, breads, candy, and sauces. - For treating digestive ailments such as heartburn. 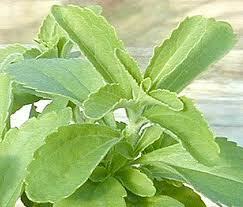 Stevia is a natural sweetener many times sweeter than sugar that is safe for all to use. It has no deleterious effects reported and may utilized by diabetics as an everyday part of their diets. It has no calories, is completely natural, and has no carbohydrates. In addition to its use as a sweetener, it also has numerous medicinal uses. It does not change in flavor when heated and is therefore perfect for cooking. 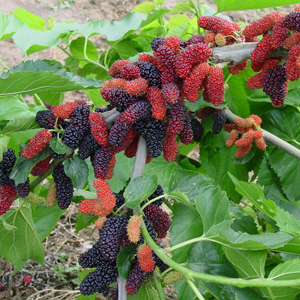 It was used for hundreds of years in the mountains of Paraguay, and over the last hundred years has enjoyed ever widening popularity globally, and should continue this growth for years into the future. What is Miso Soup ? Miso is a delicious fermented food that has been eaten in China and Japan for many centuries. 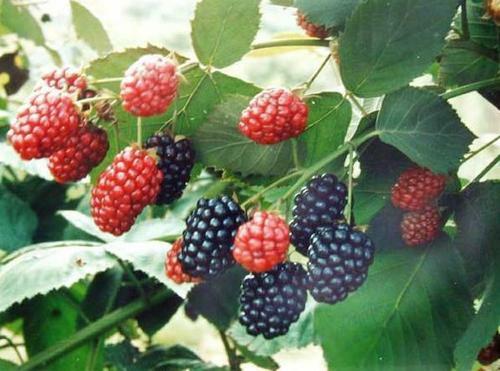 Today it is a favorite of health minded people in the West because of its many anti-aging benefits. Miso and other fermented foods and drinks help build up the inner ecosystem and assure the digestive tract is amply supplied with beneficial bacteria. These bacteria help digest, synthesize, and assimilate nutrients so necessary for good health and anti-aging. 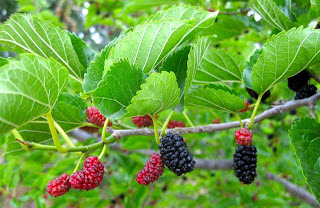 They also strengthen the immune system, keeping it at the ready to fight infection and cancer. Miso is a fermented soybean paste with a salty taste, a buttery texture and a unique nutritional profile that make it a versatile condiment for a host of different recipes, and a foundation for traditional miso soup. In addition to soybeans, miso can include rice, barley or wheat. Miso is made by adding a yeast mold known as koji to soybeans and other ingredients and allowing them to ferment for a period of time ranging from months to years, depending on the specific type of miso being produced. When the fermentation process is completed, the mixture is ground into a paste similar in texture to nut butter. The color, taste, texture, and saltiness of miso depend on the exact ingredients used and the duration of the fermentation process. Miso can range in color from white to brown. The darker the coloring, the more robust the flavor and saltiness. 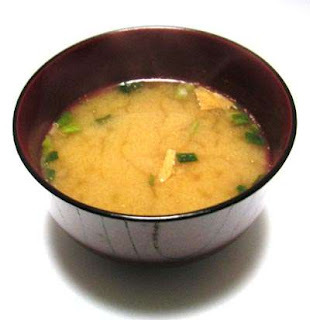 Many studies have shown the health benefits of miso on humans and animals. Benefits include reduced risks of breast, lung, prostate, and colon cancer, and protection from radiation. Researchers have found that consuming one bowl of miso soup per day, as do most residents of Japan, can drastically lower the risks of breast cancer. 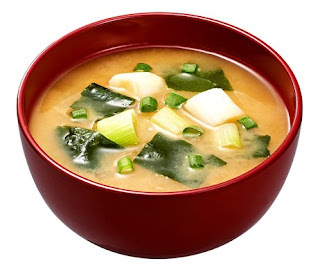 Miso has a very alkalizing effect on the body and strengthens the immune system to combat infection. 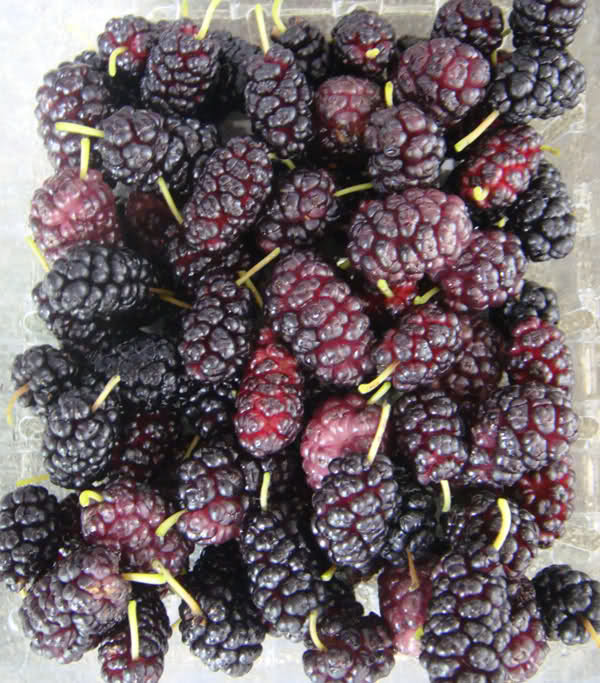 Its high antioxidant activity gives it anti-aging properties. Miso helps the body maintain nutritional balance. It is loaded with other nutrients along with its beneficial bacteria and enzymes. Miso provides protein, vitamin B12, vitamin B2, vitamin E, vitamin K, choline, linoleic acid, lecithin, and dietary fiber. 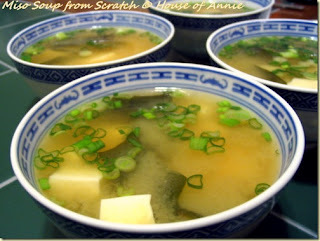 Its high content of the amino acid tryptophan makes miso a good choice right before bedtime. Tryptophan is nature's sleep inducer. Miso helps preserve skin beauty through its content of linoleic acid, an essential fatty acid that helps skin stay soft and free of pigment. Miso is a good choice for women with menopausal complaints because it is able to fill estrogen receptors and produce some of the actions of estrogen in the body. The long, slow process of fermentation needed to break down soy requires more hardy bacteria than is used for other fermented products, contributing the special health benefits of miso. Dr. Hiro Watanabe, an expert in developmental biology and cancer prevention in Japan, conducted several animal and human studies using freeze dried rice miso. His goal was the understanding of how miso protects against cancer, radiation and other diseases. Dr. Watanabe's studies showed that for cancers like those of the breast and prostate, the ideal length of fermentation was between 6 months and 2 years. He found that miso fermented for 180 days is typically a rich color and has plenty of healthy microflora. According to Dr. Watanabe's studies, the sodium in miso did not produce adverse effects in people with salt sensitivity and hypertension. For cancer, Dr. Watanabe recommended 3 cups of miso a day. For high blood pressure, he recommended 2 cups, and for relief of menopausal symptoms, he recommended 1 to 3 cups per day. His maintenance amount is 1 cup per day. He noted the beneficial effects of replacing the salt used in food preparation with miso. Why do we take Fosamax ? Fosamax alters the cycle of bone formation and breakdown in the body. Fosamax slows bone loss while increasing bone mass, which may prevent bone fractures. Fosamax is used in men and women to treat or prevent osteoporosis that is caused by menopause, or by taking steroids. Fosamax is also used to increase bone mass in men who have osteoporosis, and to treat Paget's disease of bone in men and women. Do not take a Fosamax tablet if you cannot sit upright or stand for at least 30 minutes. Fosamax can cause serious problems in the stomach or esophagus (the tube that connects your mouth and stomach). You will need to stay upright for at least 30 minutes, after taking Fosamax. Take the Fosamax tablet first thing in the morning, at least 30 minutes before you eat, or drink anything, or take any other medicine. Take each dose with a full glass (6 to 8 ounces) of water. Use only plain water (not mineral water, coffee, tea, or juice), when taking a Fosamax tablet. For at least the first 30 minutes after taking a Fosamax tablet, do not lie down or recline; do not eat, or drink anything other than plain water; and do not take any other medicines including vitamins, calcium, or antacids. If you need to have any dental work (especially surgery), tell the dentist ahead of time that you are using Fosamax. You may need to stop using the medicine for a short time. Do not take a Fosamax tablet if you cannot sit upright, or stand for at least 30 minutes. Fosamax can cause serious problems in the stomach, or esophagus (the tube that connects your mouth and stomach). You will need to stay upright for at least 30 minutes, after taking this medication. However, it is not known whether Fosamax will harm an unborn baby. Tell your doctor if you are pregnant or plan to become pregnant while using this medication. It is not known whether alendronate passes into breast milk or if it could harm a nursing baby. Do not use Fosamax without telling your doctor if you are breast-feeding a baby. Constipation; diarrhea; dizziness; feeling bloated or full; flu-like symptoms at the start of treatment; gas; headache; mild back, muscle, or joint pain; mild stomach pain or upset; nausea; taste changes; vomiting. Severe allergic reactions (rash; hives; itching; difficulty breathing; tightness in the chest; swelling of the mouth, face, lips, throat, or tongue); black, tarry, or bloody stools; chest pain; coughing or vomiting blood; difficult or painful swallowing; mouth sores; new, worsening, or persistent heartburn; red, swollen, blistered, or peeling skin; severe bone, muscle, or joint pain (especially in the hip, groin, or thigh); severe or persistent sore throat or stomach pain; swelling of the hands, legs, or joints; swelling or pain in the jaw; symptoms of low blood calcium (eg, spasms, twitches, or cramps in your muscles; numbness or tingling in your fingers, toes, or around your mouth).